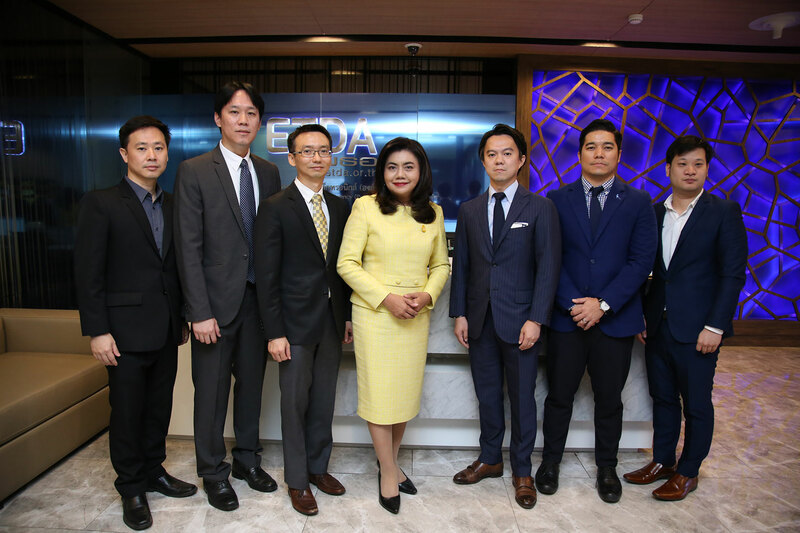 On February 19, 2018, Surangkana Wayuparb, Executive Director of the Electronic Transactions Development Agency or ETDA, Ministry of Digital Economy and Society, said that "ETDA is the primary governmental organization responsible for the development and management of the Federation Proxy. 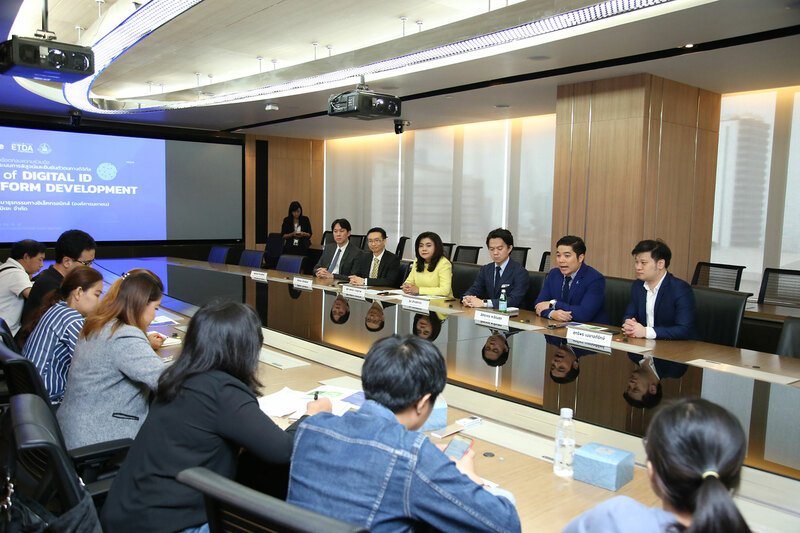 Currently, ETDA have established a cooperative partnership with, Omise, a strong player in the online identification and e-payment service field to initiate the National Digital ID project." The Federation Proxy, which is part of the Digital ID Platform, is a component that acts as a bridge for connecting the components in digital ID ecosystem together with an interoperable authentication protocol that is designed to be open-standard and offer strong security for integrating and communicating among different components in an ecosystem. The party that provides subscriber authenticating services in order to process a transaction or grant access to information or a system. The IDP must ensure service conformity to the standard Levels of Assurance (LOA) for identity proofing and authentication. An entity that relies upon the digital identity issued by an IDP; therefore, RP should assess their own business risk and choose an appropriate set of IDPs, which can provide assurance level corresponding to result of risk assessment. An entity that has access to, or verified copies of, accurate information from an issuing source such that IDP can confirm the validity of the identity evidence supplied by a subscriber during identity proofing. "With this partnership, Omise aims to become an Identity Provider (IDP), which is connected to the Federation Proxy of ETDA. The team is pleased to collaborate under the guidelines of regulators. We look forward to further development of technology to make the society and people's lives better." said Ezra Don Harinsut, COO and Co-Founder of Omise.